Of course, we are talking about Helltown–a place where people’s imaginations have been known to run amuck, creating strange variants in the legends that make tracking down the truth almost impossible. Case in point, the Helltown Crybaby Bridge isn’t even located in the area normally associated with Helltown. What’s up with that? I can’t promise I answered all the questions surrounding this bridge, especially since new variations seem to pop up all the time. But I gave it a shot! So what are you waiting for? 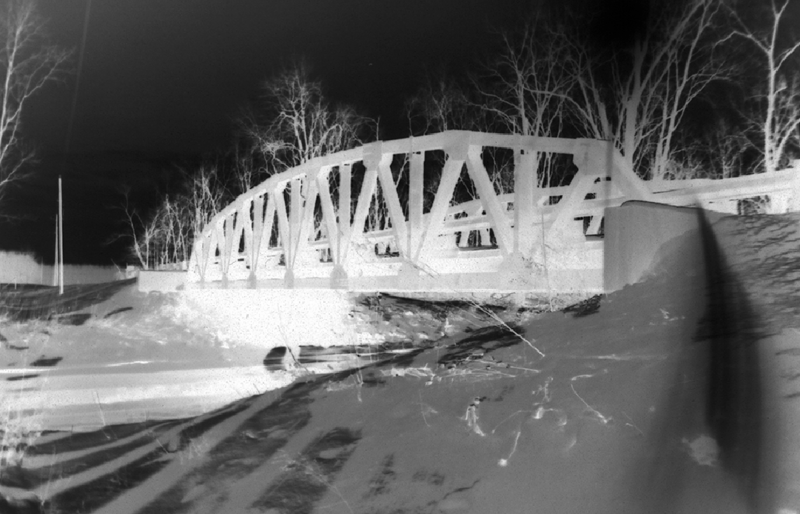 Click here and check out the legend of Helltown’s Crybaby Bridge!